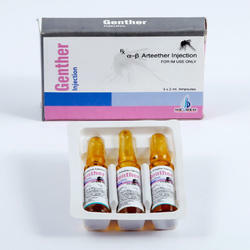 Leading Manufacturer of cefoperazone with tazobactam for injection, artesunate injection, amikacin sulphate injection ip., ceftazidime injection ip., arteether injection and amoxycillin and potassium clavulanate injection ip from Baddi. 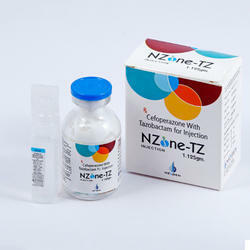 We are the leading and prominent Manufacturer and Supplier of Cefoperazone With Tazobactam for Injection to our clients. 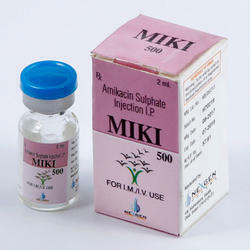 We are the leading and prominent Manufacturer and Supplier of Artesunate Injection to our clients. 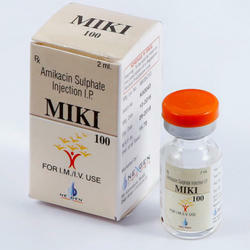 We are the leading and prominent Manufacturer and Supplier of Amikacin Sulphate Injection IP. to our clients. 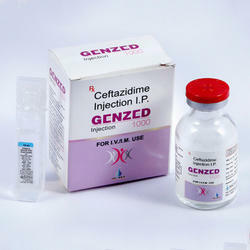 We are the leading and prominent Manufacturer and Supplier of Ceftazidime Injection IP. to our clients. 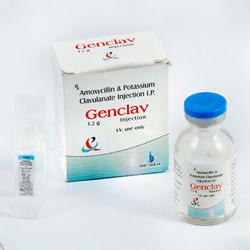 We are offering Amoxycillin and Potassium Clavulanate Injection IP to our clients. 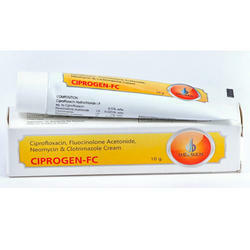 We are offering Ciprofloxacin, Fluocinolone Acetonide, Neomycin and Clotrimazole Cream to our clients. 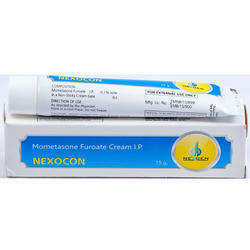 We are the leading and prominent Manufacturer and Supplier of Mometasone Furoate Cream IP. to our clients. We are offering Clobetasol Propionate, Ofloxacin, Ornidazol and Terbinafine Hydrochloride Cream to our clients. 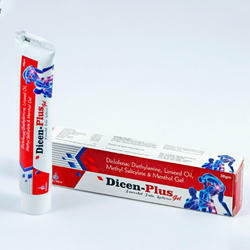 We are offering Diclofenac Diethylamine, Linseed Oil Methyl Salicylate and Menthol Gel to our clients. 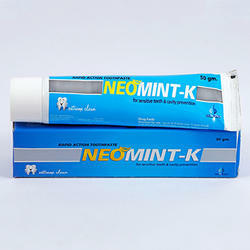 We are the leading and prominent Manufacturer and Supplier of Neomint K Cream to our clients. 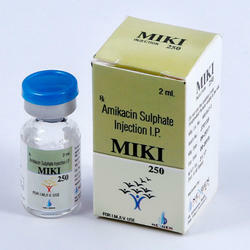 We are offering Clobetasol Propionate Miconazole and Neomycin Sulphate Cream to our clients. 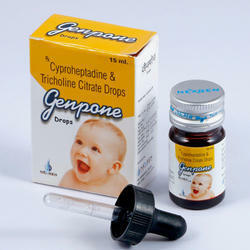 We are offering Magaldrate and Simethicone Oral Suspension USP to our clients. 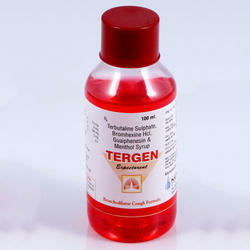 We are offering Terbutaline Sulphate Bromhexine Hcl, Guaiphenesin and Menthol Syrup to our clients. 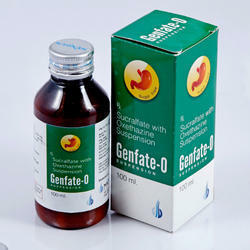 We are the leading and prominent Manufacturer and Supplier of Sucralfate With Oxethazine Suspension to our clients. 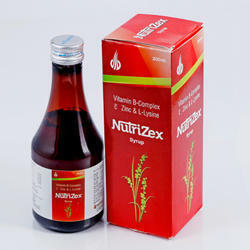 We are offering Vitamin B-Complex C Zink and L- Lysine to our clients. 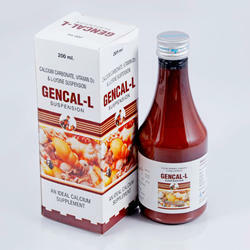 We are offering Calcium Carbonate, Vitamin D3 and L - Lysine Suspension and L - Lysine Suspension to our clients. 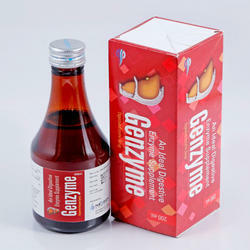 We are the leading and prominent Manufacturer and Supplier of An Ideal Digestive Enzyme Supplement to our clients. We are offering Phenylephrine Hcl, Chlorpheniramine Maleate and Paracetamol Suspension to our clients. 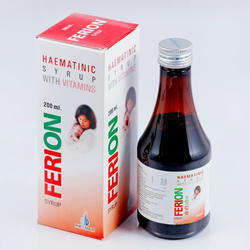 We are the leading and prominent Manufacturer and Supplier of Haematinic Syrup With Vitamins to our clients. 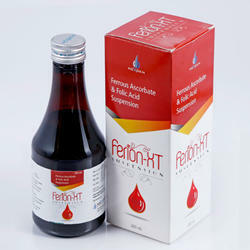 We are the leading and prominent Manufacturer and Supplier of Ferrous Ascorbat and Folic Acid Suspension to our clients. 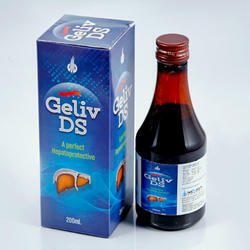 We are the leading and prominent Manufacturer and Supplier of Geliv DS to our clients. 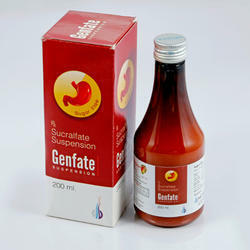 We are the leading and prominent Manufacturer and Supplier of Sucralfate Suspension to our clients. 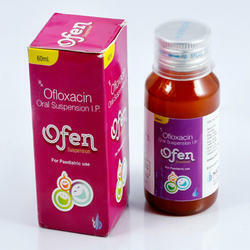 We are the leading and prominent Manufacturer and Supplier of Ofloxacin Oral Suspension IP to our clients. 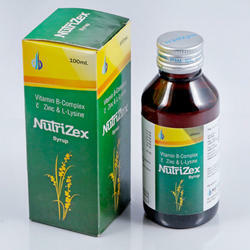 We are the leading and prominent Manufacturer and Supplier of Vitamin B-Complex C Zink and L- Lysine to our clients. 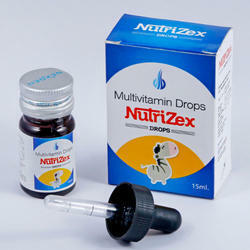 We are the leading and prominent Manufacturer and Supplier of Multivitamin Drops to our clients. We are the leading and prominent Manufacturer and Supplier of Cyproheptadine and Tricholine Citrate Drops to our clients. We are offering Phenylephrine Hcl, Paracetamol and Chlorpheniramine Maleate Suspension to our clients. 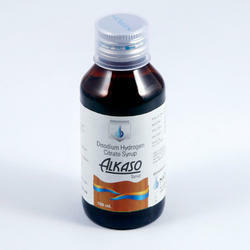 We are the leading and prominent Manufacturer and Supplier of Disodium Hydrogen Citrate Syrup to our clients. We are the leading and prominent Manufacturer and Supplier of Ofloxacin and Ornidazole Suspension to our clients. We are the leading and prominent Manufacturer and Supplier of Ketoconazole and Zpto Shampoo to our clients. 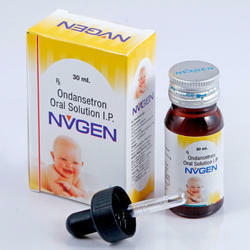 We are the leading and prominent Manufacturer and Supplier of Ondansetron Oral Solution IP. to our clients. 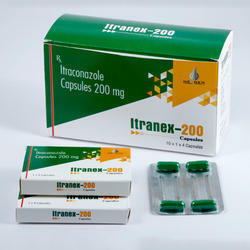 We are the leading and prominent Manufacturer and Supplier of Itraconazole Capsules 200mg to our clients. 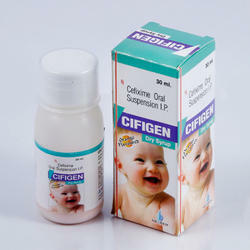 We are the leading and prominent Manufacturer and Supplier of Cefixime Oral Suspension IP. to our clients.